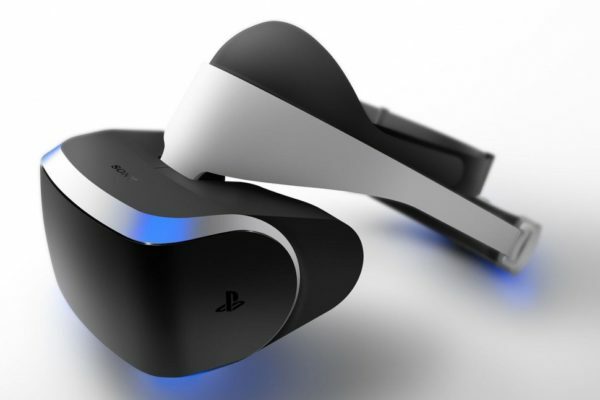 Sony’s Project Morpheus VR headset. 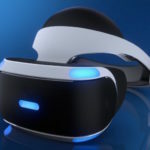 VR fans now have another thing to get excited about, as Sony’s Hardware R&D engineer Dennis Castleman has revealed that the Sony’s VR headset, Project Morpheus, is ready to launch. 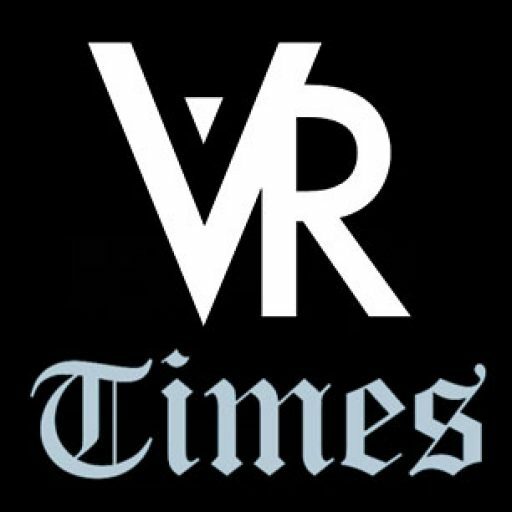 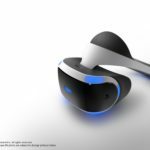 There’s a catch, though: it needs more VR-specific content such as games before it is released. 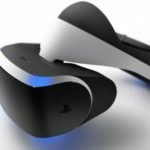 Sony’s contender in the VR headset game is being labeled as an “underdog” when put alongside other VR headsets such as the Oculus Rift and the HTC Vive. 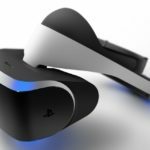 The Project Morpheus is expected to be priced reasonably as Sony is holding onto the millions of PlayStation 4 users that will be the first to experience the company’s VR headset when it launches next year.